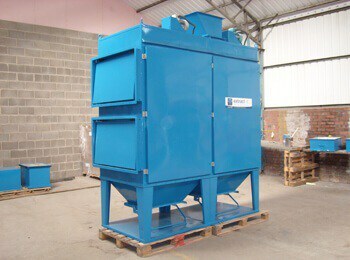 New, second hand or refurbished equipment.The choice is yours! 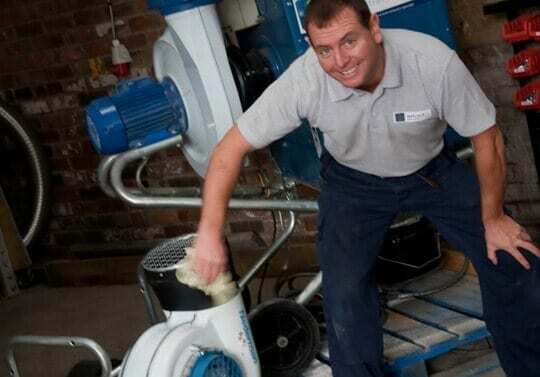 From system design to installation & support we’ve got you covered. 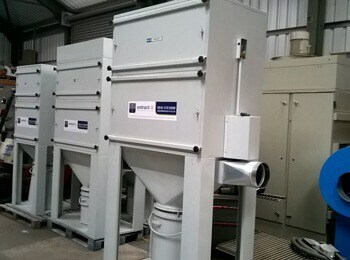 Extract-it Ltd are an established extraction company based in Merseyside, specialised in new or refurbished dust extraction systems, industrial ventilation systems and fume extraction systems. 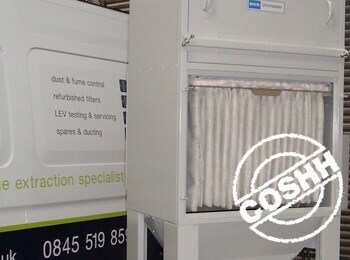 Each and every solution we provide for your dust problems or fume problems is bespoke to the individual customer, so with over 25 years experience you can rest assured that our solution will be the right solution for you. 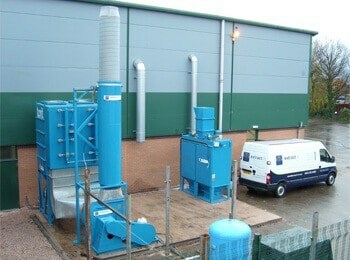 We have over 25 years experience in designing bespoke dust & fume extraction solutions. 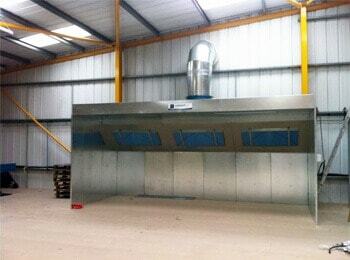 Extract–it have carried out several installation projects at Stateside foods. I can honestly say their work is of the highest standard even down to the smallest detail. I find them very friendly and approachable and no job is too big or small, they always come up with a reasonable solution to site issues. 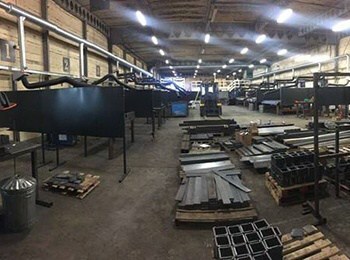 They always meet deadlines to complete work on time and instantly address any issues with installation projects that may occur. I find the costs of quotes very competitive always looking to give you the best price.